Welcome to Lasting Impressions Family & Laser Dentistry On behalf of everyone on our team, we look forward to making every dental appointment comfortable, efficient and patient-centered! For your first visit with Dr. Billings, there isn't any paperwork to fill out since we are a paperless office. At our office, we have computers at the front desk on which you can complete all of the information. Occasionally, we may request that you bring other items as well. If this is the case, we will tell you before you come for the scheduled exam. You Are In for a Dental Experience Unlike Any Other! 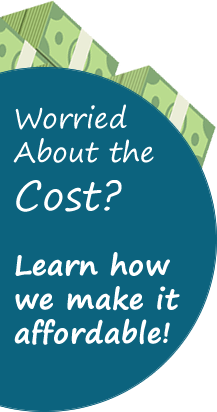 See Why So Many Patients Consider It a Treat to Be Treated Here! We always enjoy hearing from our patients that we have changed the way they feel about going to the dentist. They frequently cite the fact that we seem to have thought of everything. From our heated massage chairs to free beverages, we have created an environment that is warm, compassionate and comfortable. Although we use high-tech instruments and procedures, we rely on old-fashioned customer service and care to ensure that we are a valuable healthcare partner for every patient. 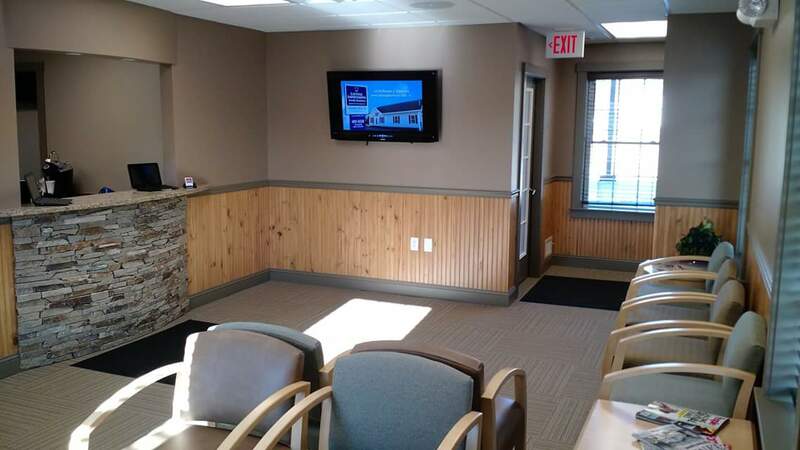 Get ready for your appointment with Dr. Billings, your dentist in Hermon and Bangor, ME! 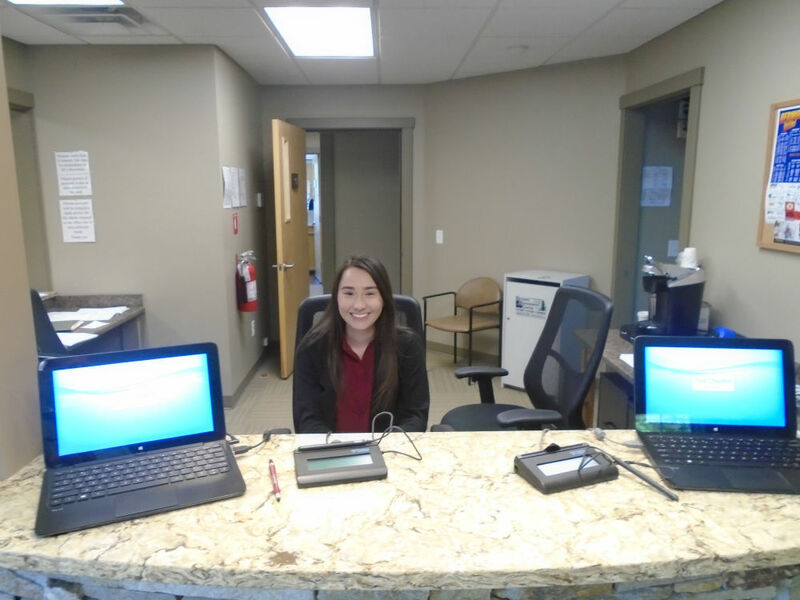 If you have any questions before you visit us for the first time, call (207) 956-5380.